Bob Brenly was on born February 25, 1954 in Coshocton, Ohio. Brenly is a retired MLB catcher and manager and is currently a broadcaster for the Chicago Cubs alongside Len Kasper. Brenly is the color commentator for Cubs baseball on WGN and Comcast SportsNet. On Saturday September 13, 2008, Brenly signed a four-year extension worth 3.5 million dollars to continue his role as color analyst for Cubs games. Bob Brenly attended Ohio University in Athens, Ohio and was a member of the Bobcat baseball team. 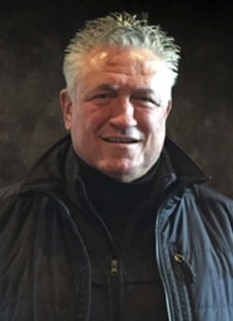 By the time Brenly graduated in 1976, he had earned All-America honors and matched Hall of Famer Mike Schmidt's school-record 10 home runs in a single season. Bob Brenly's only curtain call in baseball occurred during a minor league game (teams and date unknown). Brenly's team was on the road, and the home team's fans designated him as the game's "Beer Batter," where if the player struck out, beer in the stadium would be sold at half price for the rest of the game. After Brenly struck out, the fans stood on their feet and cheered for him as he came back out from the dugout and acknowledged the crowd. 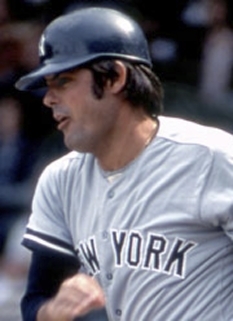 Brenly had a major league career spent almost entirely with the San Francisco Giants from 1981 to 1989. 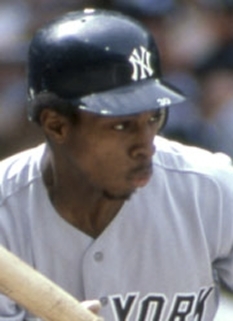 He won the 1984 Willie Mac Award for his spirit and leadership, and was named to the National League All-Star Team. When his current broadcast partner, Len Kasper was a child, he would play Strat-O-Matic baseball, coincidentally as Brenly. 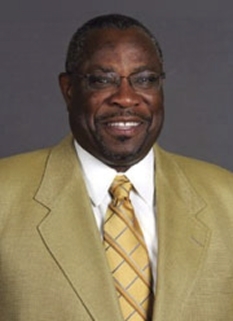 Brenly served as a coach under manager Dusty Baker with the Giants. 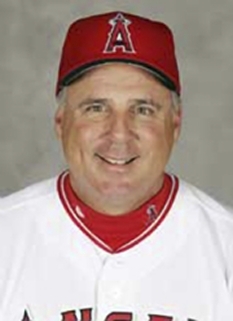 He replaced Buck Showalter as manager of the Arizona Diamondbacks after the 2000 season, and led the Diamondbacks to the 2001 World Series title in his first season as a manager. Although the team repeated as Western Division champions in 2002, a slide which left the team in last place in mid-2004 led to Brenly's dismissal. Bob Brenly later returned to being a baseball analyst for Fox (where Brenly had worked from 1996-2000). 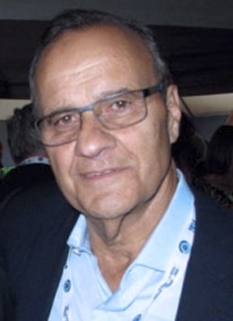 He was then hired in November 2004 to replace Steve Stone as a color analyst for televised Chicago Cubs games, and in 2008 completed his fourth tour of duty as a Cubs broadcaster. Brenly teams with play-by-play announcer Len Kasper. He had previously teamed with Harry Caray, Thom Brennaman, and Ron Santo during the 1990 and 1991 seasons on radio. 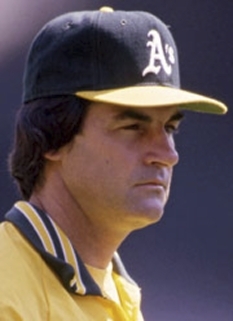 Brenly is often referred to by his nickname, "BB" and was rumored to be in the running for several managerial positions for the 2008 season, though nothing materialized. Brenly was in the running for the 2009 [Milwaukee Brewers]] managerial position and was said to be the favorite, but the job went to Ken Macha instead. 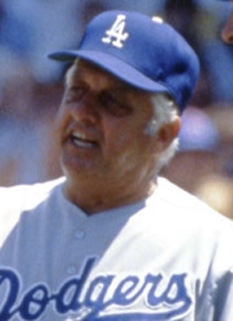 In 2007, Brenly served as a game analyst during postseason broadcasts on the TBS cable television network. He covered the Yankees–Indians series in the ALDS and the Rockies–Diamondbacks series in the NLCS. Bob Brenly is married to Joan Brenly. Their son Michael Brenly was drafted by the Cubs in 2004 (out of high school) and 2008 (out of UNLV) as a catcher, and is currently on the Boise Hawks, a Single A affiliate of the Cubs. DISCLAIMER: PFP Sports Talent Agency does not claim to represent itself as the exclusive agent for Bob Brenly. PFP Sports Talent Agency is a booking agency that represents organizations seeking to hire pro athletes and sports personalities such as Bob Brenly for speaking engagements, personal appearances, product endorsements and corporate entertainment. Fees on this website are estimates and are intended only as a guideline. Exact fees are determined by a number of factors, including the location of event, the talent’s schedule, requested duties and supply and demand. PFP Sports Talent Agency makes no guarantees to the accuracy of information found on this website and does not warrant that any information or representations contained on this website will be accurate or free from errors. We are often asked how can I find out who is Bob Brenly's agent? To find Bob Brenly appearance fees and booking agent details, you can contact the agent, representative or manager through PFP Sports Talent Agency for speaking fee costs and availability. PFP Sports Talent Agency can help your company choose the ideal sports personality for your next marketing campaign. To hire Bob Brenly for an appearance, speaking event or endorsement, contact Bob Brenly's booking agent for more information.